Napoli's Senegalese centre-back, Kalidou Koulibaly, is at the top of Manchester United's list of transfer targets, according to a report in the Sunday Mirror. The club have restored their attacking verve under new boss Ole Gunnar Solskjaer but are still eager to bolster their defence. Koulibaly is currently one of the standout players in world football and was unlucky to miss out on the short list for African Player of the Year earlier this month. 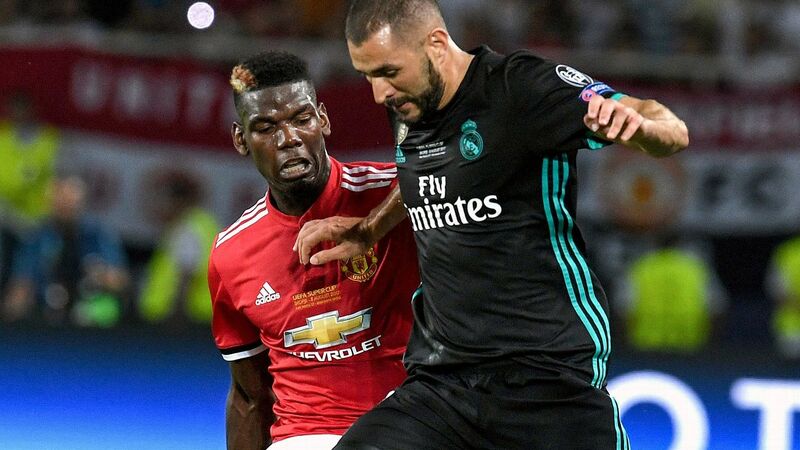 However, he would improve almost any side in Europe, so United will have to break the bank if they want to sign him, with the report adding that Napoli rejected a bid of £95m in the summer. Manchester United have identified Napoli centre-back Kalidou Koulibaly as the man to solve their defensive woes. 23.03 GMT: That'll do it for Sunday's edition of Transfer Talk! Join us tomorrow morning for a fresh batch of transfer news! 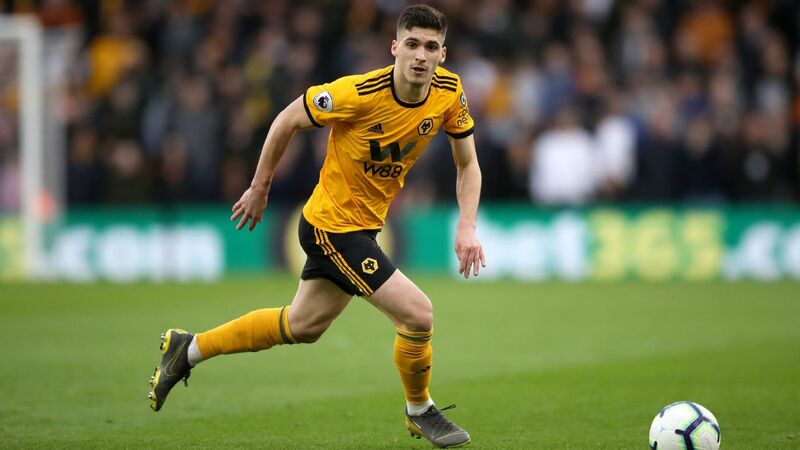 23.02 GMT: Express and Star reports that Pep Guardiola praised Wolves midfielder and possible Manchester City target Ruben Neves, saying that the Portuguese is "an excellent player." 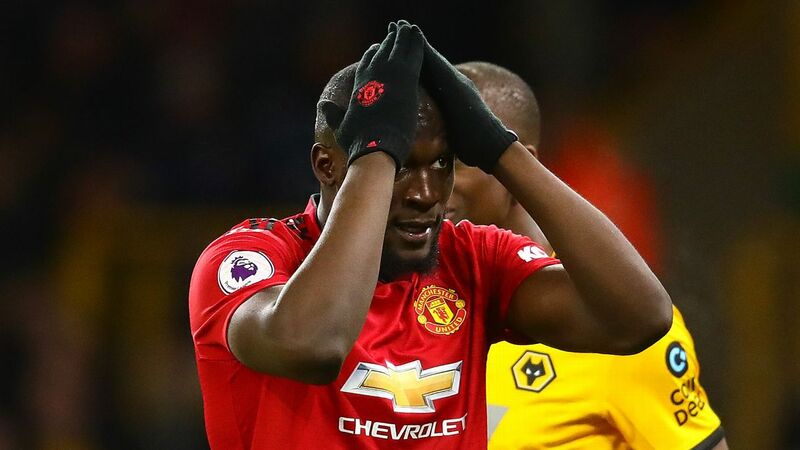 However, he stopped short of saying he'd go after him, pointing out that his reported £100 million price tag is an amount he wouldn't pay for a holding midfielder. 22.45 GMT: According to The Mirror, Arsenal manager Unai Emery wants Mesut Ozil to leave the club in January in order to free up money for reinforcements. That's easier said than done though, as Ozil's £350,000-a-week salary is a major stumbling block for any potential buyer. 21.40 GMT: Many players are on the move during the transfer window, but according to the Birmingham Mail, one player who will be staying put is Liverpool striker Divock Origi. The Belgian was the subject of interest from Wolves, but manager Jurgen Klopp has shut down that talk. 20.30 GMT: talkSports reports that Liverpool are hot on the tail of Celtic ace James Forrest. That said, Celtic are quoting £8 million for the dynamic winger. 19.53 GMT: The Manchester Evening News reports that Manchester City academy product Rabbi Matondo has turned down a contract offer at the club, which has led to Bayern Munich, Borussia Dortmund, Borussia Monchengladbach and RB Leipzig to begin circling for the Welsh teenager. 19.01 GMT: According to the Telegraph, Jordan Rhodes, on loan currently at Norwich City, isn't concerned about being recalled to parent club Sheffield Wednesday despite the appointment of Steve Bruce. 17.43 GMT: It's been hard on Michy Batshuayi recently, getting his loan to Valencia canceled, but according to Sky Sports, AS Monaco are close to giving him a new home by signing him on loan. Watch this space. 17.11 GMT: West Ham's Michail Antonio has said he and his teammates are aware Marko Arnautovic is looking to quit the club, amid reports of interest from China. "Everyone knows Marko wants to go," Antonio told Sky Sports after his side's 1-0 win over Arsenal. "He's massive for the club, the fans love him. "Players come and go, we are used to it. Obviously I'd rather he stayed, he's a talisman for the club. 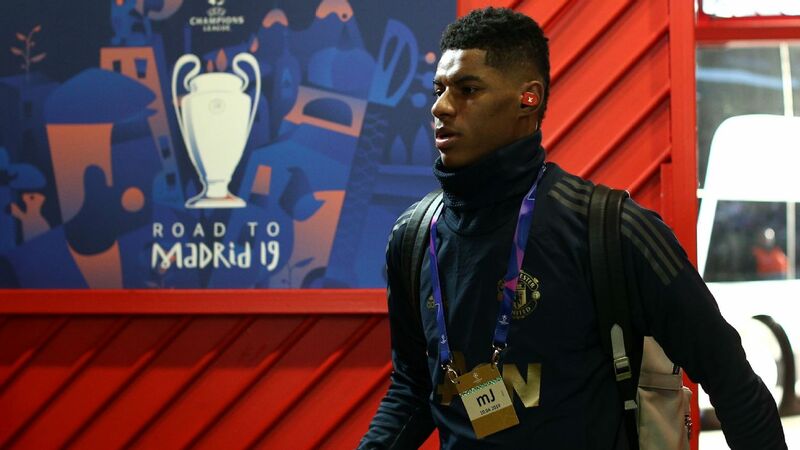 In his life right now he feels it's another step for him and he's going to one of the best clubs over there and will be able to win some trophies. "It's a difficult question. He's coming to the latter end of his career and he might feel that he needs a new step before he retires. This might be the step he wants. "He is a great character, he's like a brother to me. If he goes he will be truly missed." Arnautovic appeared to be waving goodbye to the West Ham fans as he was substituted during the victory over Arsenal. 16.47 GMT: From Swansea to Barcelona via Tottenham? That could be a route undertaken by Fernando Llorente, if reports in Mundo Deportivo are to believed. The Catalan-based media outlet claim Llorente is one of the forwards under consideration to replace Munir El-Haddadi this January, following the 23-year-old's move to Sevilla. 16.21 GMT: Besiktas board member Safak Mahmutyazıcıoglu has confirmed that Netherlands international Ryan Babel will join Fulham on loan. According to Mahmutyazıcıoglu, Babel will spend the remainder of the season at Fulham and Besiktas will receive a €2 million loan fee from the Cottagers. "We have loaned Ryan Babel to Fulham on a six-month deal for a €2m fee," Mahmutyazıcıoglu told reporters. However, Mahmutyazıcıoglu also stressed that Babel's long-term future could still be at Besiktas and has not ruled out extending the 32-year-old's contract. "We have not severed ties with Babel," he said. "We haven't ruled out extending his contract. We'll see what happens." Babel's contract with Besiktas expires at the end of the season. 15.55 GMT: Antonio Cassano has criticised AC Milan for getting rid of Gonzalo Higuain, who is heavily linked with a move to Chelsea, and said Inter should take the 31-year-old should Mauro Icardi leave. "For me, it's crazy to get rid of Higuain," Cassano, played for both Milan clubs, told Sky Sport Italia. "If it were up to me, I'd take Higuain and put at Inter in place of Icardi. "Higuain is a world class player. If Icardi wants to leave, he should go. For me, it's simple." Cassano played alongside Higuain briefly during his time at Real Madrid. 15.17 GMT: Celta Vigo forward Maxi Gomez has been heavily linked with a move to Barcelona...and guess where he spent his weekend? Yep. Gomez, having played in a 3-2 defeat to Rayo Vallecano, posted a picture of himself outside the Sagrada Familia in Barcelona on Sunday. 14.52 GMT: Napoli boss Carlo Ancelotti has told PSG to look elsewhere following reports the French champions are interested in signing Allan -- however, the Brazil international will not start in the Coppa Italia clash with Sassuolo. "He arrived a few days late, but with authorisation," Ancelotti said. "But I have no fears of losing him. "And I am not concerned even if PSG make an irrefusable offer. No ifs not buts, it's pointless to even think about it." 14.30 GMT: More from The Sun with reports Chelsea will look to re-sign Nathan Ake from Bournemouth for £40 million. They sold the Netherlands defender to the Cherries for half that amount in 2017. 14.08 GMT: Could Aaron Ramsey's move to Juventus appears to be drawing closer? La Gazzetta dello Sport claims that the Arsenal man might be undergoing a secret medical today. 13.43 GMT: Gareth Southgate and Mauricio Pochettino may not the only two managerial candidates on Manchester United's radar, with The Mirror claiming the club has sounded out Atletico Madrid's Diego Simeone. Would that go down well with United fans given the frustration over Jose Mourinho's playing style? 13.18 GMT: Real Madrid will test the water with £50 million bids for each of Eden Hazard and Christian Eriksen in the summer, according to The Sun. Both players will have just a year left on their contracts come the end of the season and the report claims Los Blancos will feel they could get both at cut-price deals. 12.55 GMT: Maurizio Sarri did not welcome questions about Willian's future after the Brazil international's goal helped Chelsea beat Newcastle 2-1. "Stop, stop, stop. I don't know anything about the Willian contract," Sarri said. "I don't know what to answer. "Maybe he has 12 years of contract, I don't know. I don't know the detail. You are trying to [make] me speak about something I don't know." Willian has been linked with a move to Barcelona. 12.26 GMT: Manchester City boss Pep Guardiola has again insisted he does not expect to make any signings this month. He said: "Sometimes we have done it but normally when we want to buy a player it's for the next four, five six years and normally these kind of situations don't happen in this transfer window. If you have no injuries and you are satisfied, as in our case, with the squad we have, we decided going well, going bad, [we stick] with the same players we started the season." 11.52 GMT: Remember Shinji Kagawa? A report from BeIN Sports commentator Eric Barrere suggests that Ligue 1 outfit Bordeaux want to take the Japan international on loan, but the player has yet to be convinced. 11.21 GMT: Could Manchester United turn to England boss Gareth Southgate as their next manager? 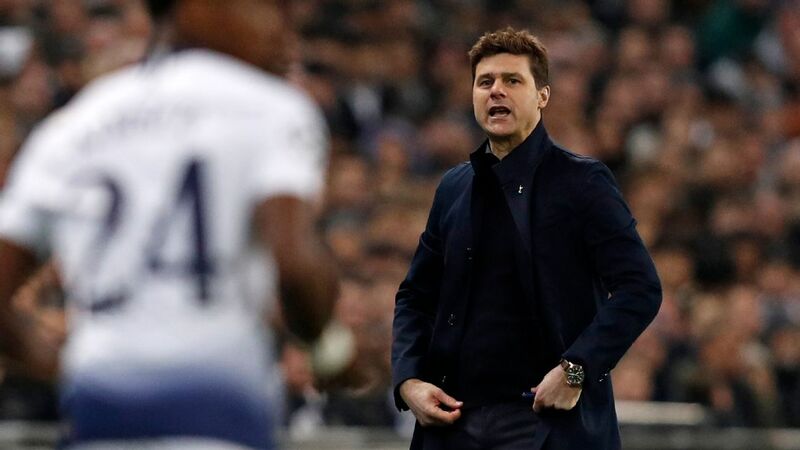 ESPN FC sources say that could be the next move if they fail to land Tottenham boss Mauricio Pochettino. 10.33 GMT: Giuseppe Rossi, the former Italy international, is training with former club Manchester United as he looks to find a new club. Rossi left Genoa at the end of last season and has been without a team since. 09.59 GMT: Everton are reportedly hoping to get rid of some of the deadwood on their books in the next two weeks. The Mail on Sunday reports that Oumar Niasse, Cenk Tosun and Morgan Schneiderlin are all surplus to requirements. Crystal Palace, Fulham and Cardiff have all shown an interest in Niasse and Tosun -- but only if the price is right. 09.30 GMT: What rumours will we find flying around this Sunday? Stick with us to find out. Chelsea's English winger Callum Hudson-Odoi has been a regular feature in transfer reports this January, but has so far remained at Chelsea. That could all change, however, as the player looks set to take matters into his own hands and force a move to Bayern Munich. The German champions are rebuilding, and the 18-year-old believes he could be part of that, according to a report in the Mail On Sunday. 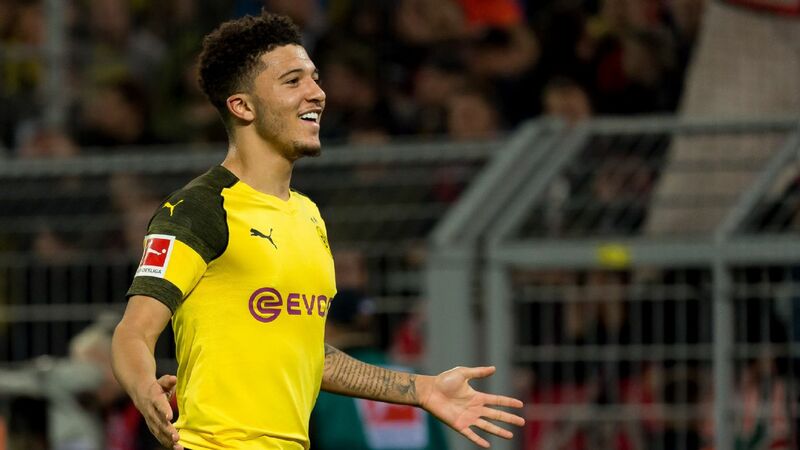 He wants to move to the Bundesliga to follow in the footsteps of Dortmund's Jadon Sancho and would cost Bayern at least £35 million. The winger has featured in the cups for Chelsea but had to settle for a place on the bench against Newcastle on Saturday, with Willian and Pedro scoring the goals in the Blues' 2-1 win, justifying their selection over the teenager. Maybe he's right to look elsewhere. Gonzalo Higuain is on loan at AC Milan from Juventus, but his manager, Gennaro Gattuso, appeared to confirm that the Argentina international will be leaving the San Siro. The Milan boss commented after his side's 2-0 Coppa Italia win over Sampdoria that "when a player makes certain choices, it becomes difficult to convince him otherwise. One can try." 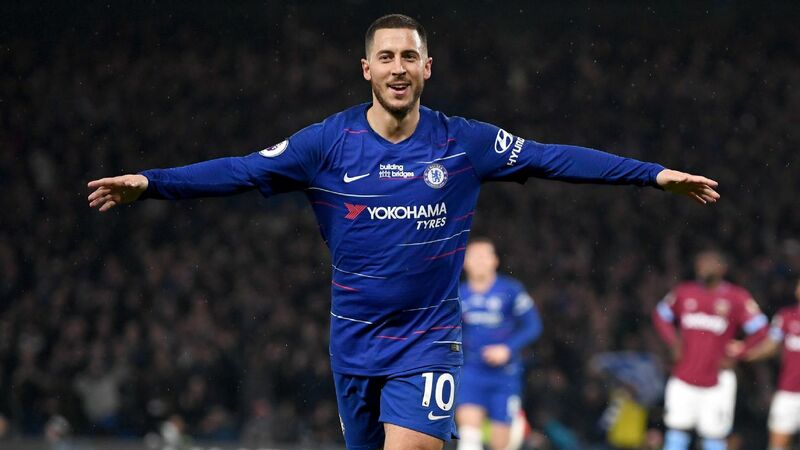 It has been widely reported that the experienced striker is a target for Maurizio Sarri's Chelsea, and the 31-year-old is yet to test himself in the Premier League. Sunderland's Josh Maja will attract interest from Premier League sides this month after indicating he will not sign a new deal with the Black Cats. Tottenham are the favourites to sign him, according to a report by the Sunday Express, but a host of clubs are interested, including Crystal Palace, Wolves and Manchester City. 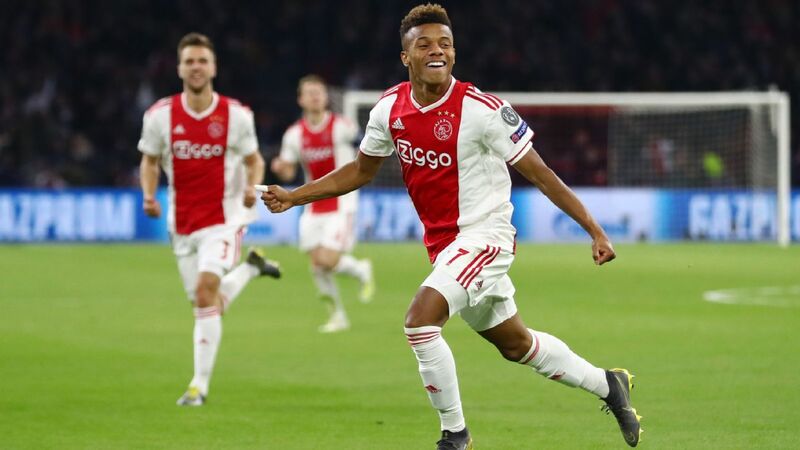 The report states there is an offer on the table for him at his current club that he has turned down, and he will be aware of the interest in him from the Premier League. The 20-year-old has 14 goals in 23 games in League 1 this season, and a move back home could interest the London-born youngster who is eligible for Nigeria, as well as England. Chelsea have agreed a deal in principle for the Cagliari midfielder, but the Telegraph reports the club will make a decision between the Italian and Zenit St Petersburg's Leandro Paredes. Ernesto Valverde's side are still interested in the Chelsea winger and, according to a report by the Evening Standard, will make a second offer after seeing their initial bid of £50m plus Malcom turned down. 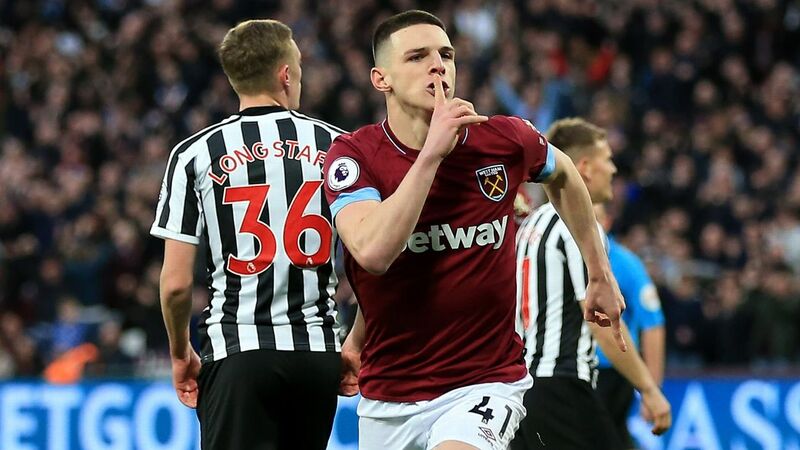 West Ham want to add the Englishman to their midfield ranks, according to a report in the Daily Mail, but Newcastle will not let him go without a fight. Shelvey has recently travelled to Barcelona for treatment on a thigh injury. Red Bull Salzburg's Israeli striker is close to joining Valencia, according to numerous reports in Spain. 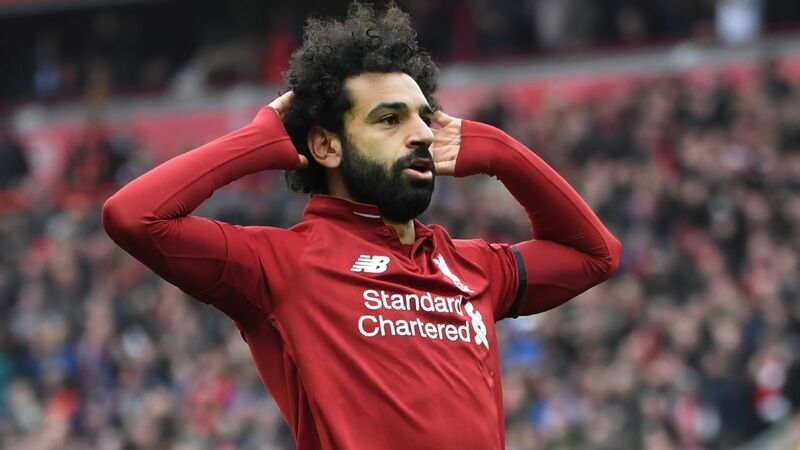 The forward has been a target for Premier League side Liverpool and has said he will leave his current club this month. Calciomercato believe Manchester United are the first club to show interest in Philippe Coutinho after Barcelona indicated the Brazilian might be for sale if the right offer is made. The former Liverpool man cost the Spanish champions well over £100m, and a similar offer will be needed the prise him away.